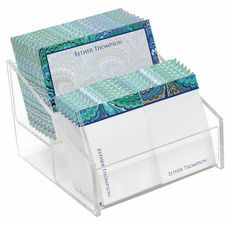 Sample shown with EESB typestyle and peacock marble lining. 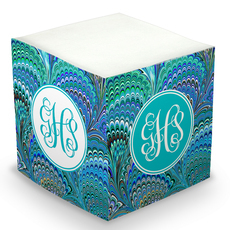 Sample shown with EESB typestyle and solid deep aqua lining. 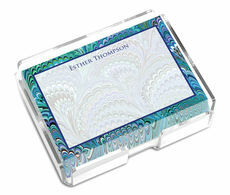 Sample shown with EEIN typestyle and solid deep aqua lining. 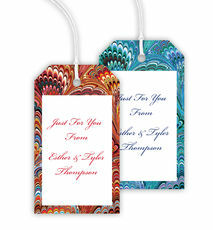 $60.00 $80.00 As Low As $0.69 ea. 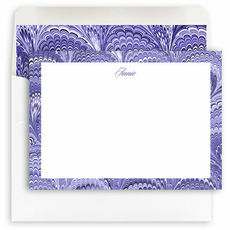 The original personalized Italian Marble Stationery as introduced on NBC's TODAY Show. 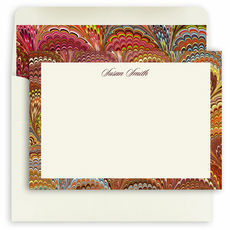 This exclusive elegant note card features vibrant marble borders that will inspire the most beautiful correspondence. 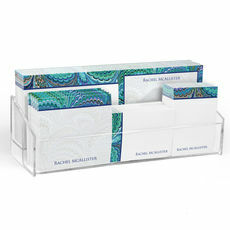 Make an exquisite statement that is both timeless and unique.